SUMMER Chakra Survival Kit & Vitality Bundle | THREE Month Seasonal Skin Food Package! click on the below links for SPRING, AUTUMN, WINTER Season! 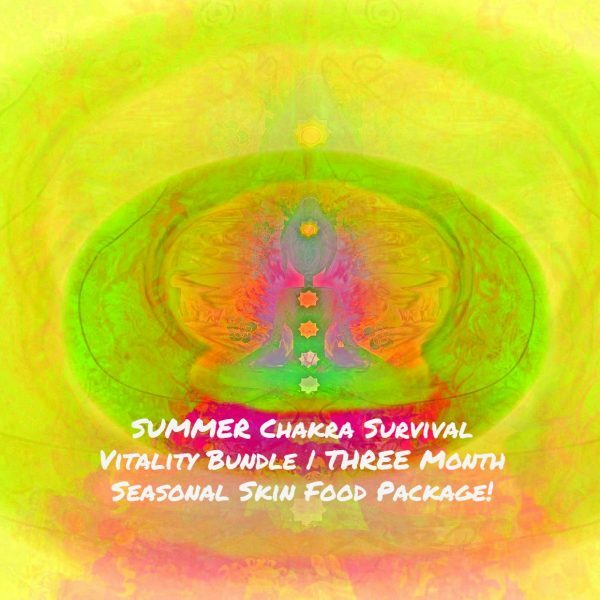 SUMMER Chakra Survival Vitality Bundle our THREE Month Seasonal Skin Food Package! Chakra Survival Vitality Bundles are created for seasonal use containing the highest quality foodgrade ingredients which are not only beyond organic and vegan, they are laced with the most divine, high frequency oils, sacred waters and therapeutic essential oils. These high frequencies have an amazing effect on the Chakras raising one’s energy to unconditional love, passion and divine abundance. Our SUMMER Chakra Survival Vitality Bundle assists with mental and emotional health, to calm and center one’s mind banishing negative energies. 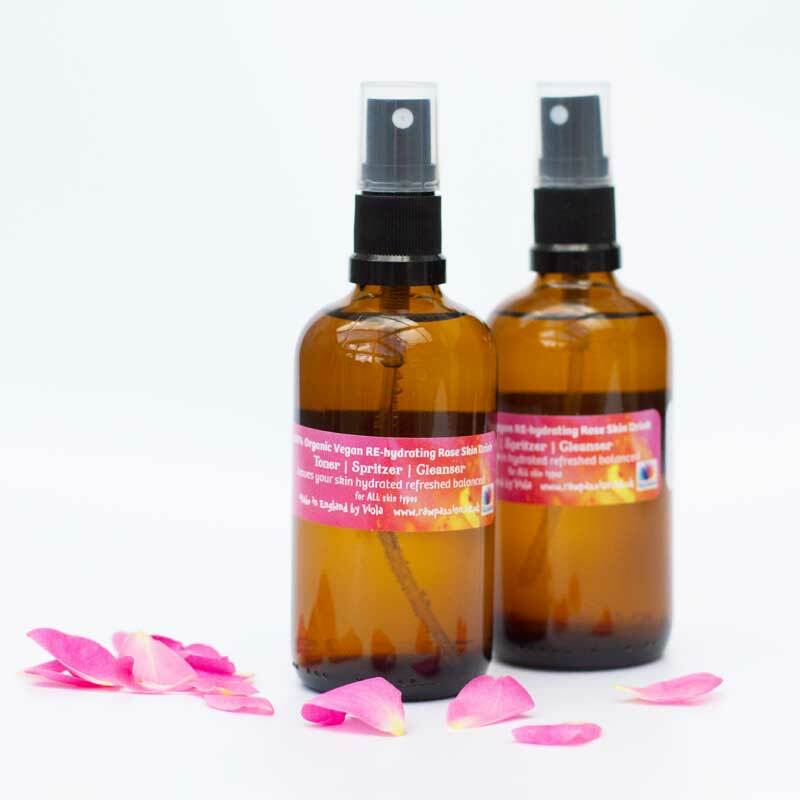 Our SUMMER Chakra Survival Vitality Bundle was created to balance the Solar Plexus Chakra & Heart Chakra by affecting these chakra energies on a physical plane. The intense THREE Month Package strengthens and stimulates the digestive tract, which is the main center of self-esteem and self-confidence and assists in opening the heart center to love! Builds inner confidence and security in expressing the Heart’s truth. Our luxurious, sacred ingredients and delicious smelling scents of Lemon, Geranium & Bergamot oil promote ultimate and spiritual health and well-being. The combination of ingredients is extremely cleansing and purifying to one’s mind, body, and spirit allowing for opening the heart chakra! The uplifting effects of our choice of oils is a promoter of love. The cleansing & purification effects allow the release of accumulated patterns associated with the heart! Lemon assists in opening of the heart center to love! 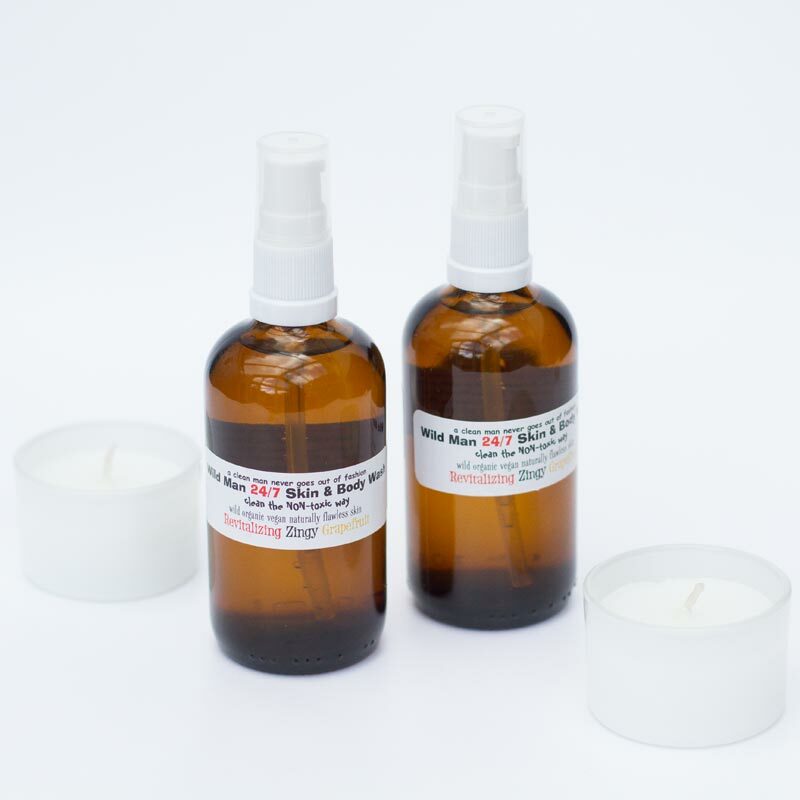 Lemon, Geranium & Bergamot SUMMER Survival Vitality Bundle was created for intensity as a THREE Month Seasonal Package for use on your solar plexus & heart chakra. SUMMER Chakra Survival Vitality Bundle is for use in your sacred place and for spiritual practice. Balance your Heart & Solar Plexus Chakras. Opens one’s heart to love & compassion. Awesome for purification and the removal of any patterns, allowing for clear thought and hopefulness in one’s life and experiences! 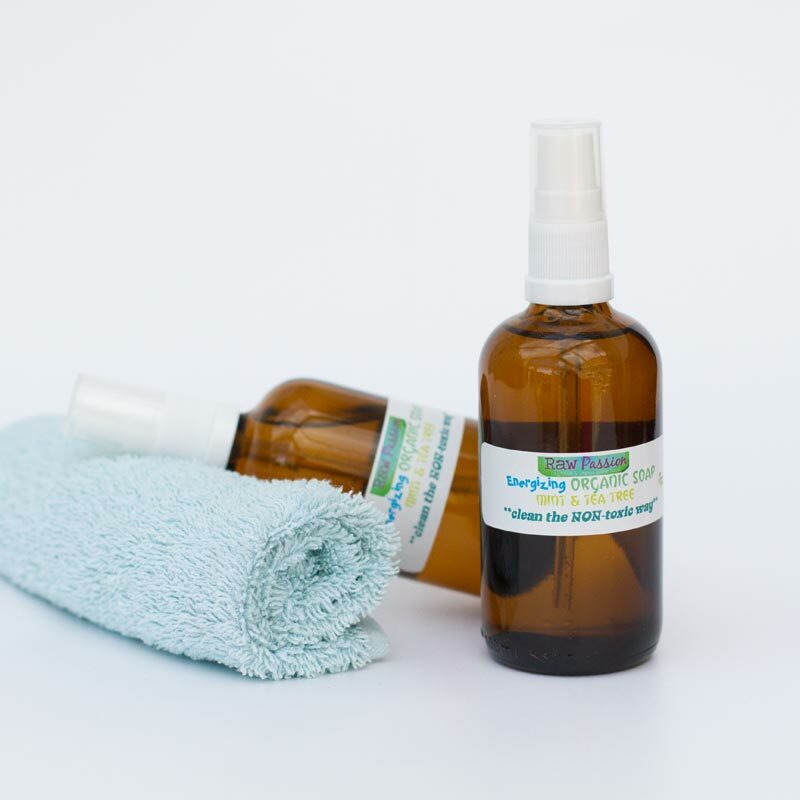 100% Certified Rawsome Organic Vegan Ethical Ingredients: Organic Steam Distilled Rose Damascena Petal Water, Citrus Medica Limonum (Lemon) Peel Extract, Pelargonium graveolens Oil of (Geranium), Citrus aurantium bergamia (Bergamot) Fruit Oil, Naturally Occurring: Limonene, Citral, Myrtenol, Geraniol. 100% Certified Rawsome Organic Vegan Ethical Ingredients: Soapwort (Saponaria Officinalis), Shikakai (Acacia Concinna), Oil of Coconut (Cocos Nucifera), Oil of Olive (Olea Europaea), Oil of Hemp ( Cannabis Sativa), Oil of Jojoba (Simmondsia Chinensis), Oil of Avocado (Persea Gratissima), Oil of Sesame (Sesamum Indicum), Vitamin E (d’alpha tocopherol), Citrus Medica Limonum (Lemon) Peel Extract, Pelargonium graveolens Oil of (Geranium), Citrus aurantium bergamia (Bergamot) Fruit Oil, Naturally Occurring: Limonene, Citral, Myrtenol, Geraniol. to remove the oil, shampoo your hair | alternatively leave the oil in overnight as a deep conditioning treatment. Repeat once a week. 100% Certified Rawsome Organic Vegan Ethical Ingredients: Organic Cold Pressed Camellia Seed Oil (Camellia Sinensis), Citrus Medica Limonum (Lemon) Peel Extract, Pelargonium graveolens Oil of (Geranium), Citrus aurantium bergamia (Bergamot) Fruit Oil, Naturally Occurring: Limonene, Citral, Myrtenol, Geraniol. 100% Certified Rawsome Organic Vegan Ethical Ingredients: Butyrospermum Parkii (Shea) Butter, Cannabis Sativa (Hemp) Seed Oil, Prunus Armeniaca (Apricot) Kernel Oil, (Lemon) Peel Extract, Pelargonium graveolens Oil of (Geranium), Citrus aurantium bergamia (Bergamot) Fruit Oil, Naturally Occurring: Limonene, Citral, Myrtenol, Geraniol. 100% Certified Rawsome Organic Vegan Ethical Ingredients: Butyrospermum Parkii (Shea) Nut Butter, Cannabis sativa (Hemp) Seed Oil, Solum diatomeae (diatomaceous earth) clay, French Green Montmorillonite (bentonite clay) Clay, magnesium chloride (magnesium oil), (Lemon) Peel Extract, Pelargonium graveolens Oil of (Geranium), Citrus aurantium bergamia (Bergamot) Fruit Oil, Naturally Occurring: Limonene, Citral, Myrtenol, Geraniol.